When you're looking for a home, you probably have a couple of lists in your head: the must-haves, the nice-to-haves, and the absolute deal-breakers. Unfortunately, most of the places on this list fall into that third category, unless, of course, you're handy or have a big budget for repairs. Check out these strange but hilarious home fails that would definitely have you looking elsewhere. 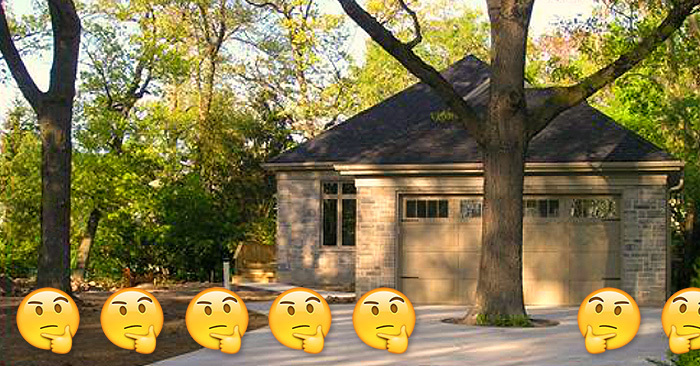 Buying a home is about to get a lot more expensive. According to a recent report from Freddie Mac, mortgage interest rates are predicted to rise in 2018. The rate for a 30-yr fixed-rate mortgage was 3.9% in Q4 of 2017, and it is forecasted to jump an entire percentage point to 4.9% by the end of 2018. A percentage point might not seem like much, but it makes a huge difference in how much you'll pay for your home over the length of your mortgage. If you took out a $350,000 30-yr fixed rate mortgage, your monthly payment at 3.9% would be $1650.84. At 4.9%, it would be $1857.54 - and you'd pay a whopping $74.413.73 more in interest over the course of the loan. If you're thinking about buying, now is the time to do it. If you push off buying a home until later in the year, you're likely going to face significantly higher mortgage rates - and end up paying tens of thousands (or even hundreds of thousands) of dollars more for your home than you would if you made the purchase today. With Valentine's Day fast-approaching, there's no denying love is in the air. Let's think for a moment about the person who's always there for you, helping to make your dreams come true. We're talking about your real estate agent, of course. Just what does it take to make the agent who's done so much for you swoon? There are plenty of ways to build a harmonious, lasting, and fulfilling relationship that will take you from starter home to happily ever after. 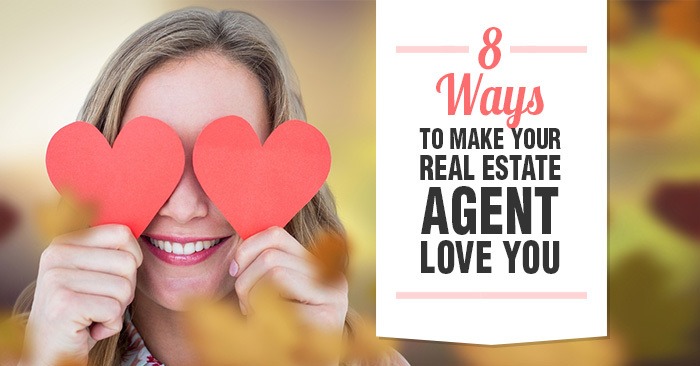 Check out this list of things that'll make your agent fall head over heels in love with you. Talking up your real estate agent to friends and family is the greatest gift you can give. Being a connector is a wonderful way to help your favorite agent build and grow their business. Go ahead, brag about how amazing your agent is; they'll adore you for it. Barking dogs, loose hamsters, and roaming lizards are a huge turn-off to potential homebuyers. Securing your pets or taking them off-premises will mean the world to your agent, who probably has better things to do than herd your cats. Millennials, which is the generation comprised of people born from 1980 to 1998, are buying homes at a much lower rate than previous generations in favor of renting or moving back in with their parents after college. And a large reason they're not buying? Because they believe they can't afford it. According to data from Apartment List, 72% of millennials say they can't afford to buy a home. One of the major roadblocks millennials believe stands in their way to homeownership is the down payment. But many millennials are operating with incomplete or incorrect information about how to purchase a home. According to a Fannie Mae survey, 73% of millennials surveyed were unaware of lower down payment options (like the ability to pay 3% to 5% of the home's purchase price instead of the traditional 20%). 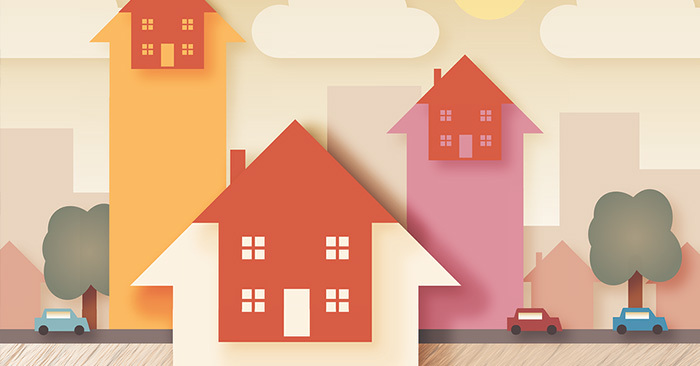 These lower down payment options are increasingly common in today's market. According to a recent NerdWallet report, 30% of all homebuyers put down 3% or less when purchasing a home.